Remodeling your bathroom offers up plenty of decision to be made. Decisions such as what enclosure to use on your bath or shower. Most people opt for the simple and trusty shower curtain, or the economic value of the sliding door. However, an often-overlooked feature is the frameless glass door. The budget of a remodel seems to be a determining factor when it comes to which option an individual decides on. However, in recent years, the frameless glass door has become a popular choice. Let’s take a look at some of the many benefits of not only glass shower doors but more particularly, the frameless glass door. There are many different styles of homes today. But many of the different exterior styles of a home only slightly allude to how wonderful the interior of a home can be. 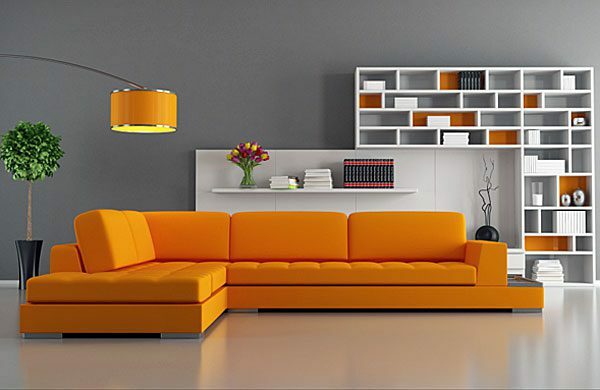 Learning how to create a beautiful, unique and comfortable environment in any home takes a bit of imagination and design savvy. For people who are remodeling space, or building a new home, one of the most important aspects is deciding how to blend functionality with beauty. Many modern designs offer a great deal of functionality. However, some of them lack the traditional classic beauty of older country interior designs. That is why there has been an increasing trend to try to combine the two. When there’s a fire going on, a fire protection system is a big help put out the fire and protect the area until fire trucks arrive on the field. A suppression system should have a water storage tank or tank with suppressing chemicals or agents that can extinguish the fire. Fire protection storage tank supply water to the sprinkler system or the suppression system as required by the local authority. 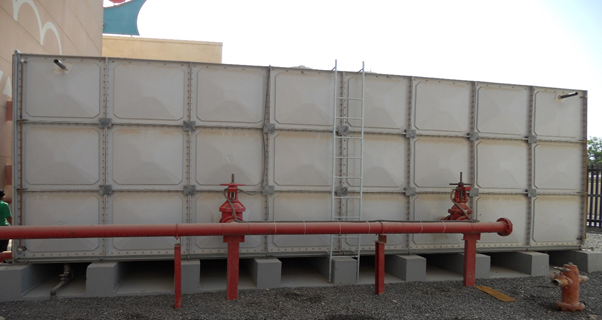 Water tank for fire suppression should be well placed on areas with the high possibility of fire. Here are some quick tips you need to know about fire protection tanks. Which housewife doesn’t want to have a simple and neat kitchen? The importance of a simple and neat kitchen is not only determined by its size, but also from your ability to keep the kitchen simple and neat at all times. Generally homeowners often do a total or large-scale cleaning for kitchen areas, especially on special days such as new years or other special moments. This total cleaning is generally carried out about 1 or 2 times each year where every corner and drawer of the kitchen room will be thoroughly dismantled and cleaned. Then what about your simple and neat kitchen? The key to maintaining a simple and neat kitchen is routine cleaning or daily care. There are many things you can do every day on a small scale and at a minimum, but have a big effect on the appearance of a simple and neat kitchen.